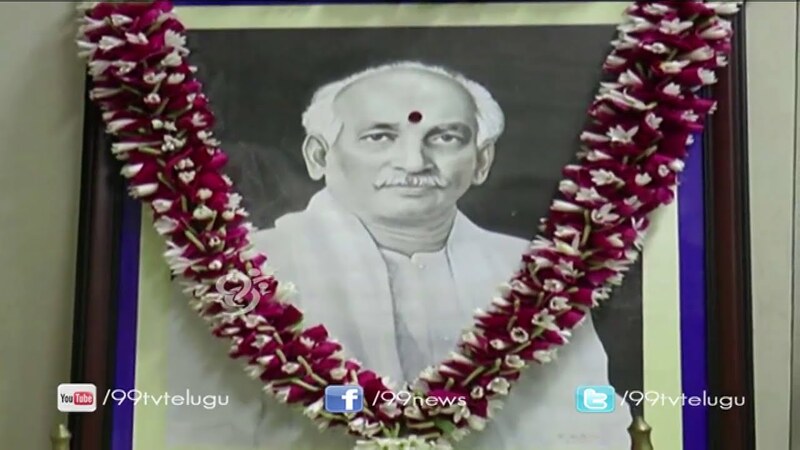 This was Dr. Pattabi Siotaramayya, founding father of Andhra bank. Born in 1880, he was at first a follower of Lal-Bal-Pal, however later became an admirer of Gandhi. In 1948, he was elective President of the Indian National Congress and was the Governor of Madhya Pradesh from 1952 to 1957. He left his remunerative practice to hitch the freedom fighting movement. throughout the years 1912-13, once there was a great controversy over the desirability of forming a separate province for Andhra, he wrote variety of articles in ‘The Hindu’ and alternative journals explaining the requirement for immediate formation of linguistic provinces.